H M Peel (Hazel Mary Peel) is one of the lesser known pony book authors, probably because only two of her books were printed in paperback in the UK (Jago and Fury, by Armada in 1973). Both these stories are set in Australia, and are tales of racing and wild horses. Jago in particular is a powerful story which gives a strong sense of what it is like to be a horse. Jago, who starts life as a race horse, is made into a rogue by thoughtless treatment. He breaks out and starts to live life in the wild. His conversion into a horse in harmony with his harsh new environment is brilliantly described. H M Peel’s other titles form a series (though they do in fact join up with the Jago story in Untamed). The Leysham Stud series features a grown-up couple, Ann Henderson and her husband Jim, and the stories are aimed at an older readership than the usual pony book, which is possibly why Armada did not publish any titles from it. The first book featuring Ann is Pilot the Hunter, in which Ann buys the piebald Pilot at auction. He is, as she says, 'difficult at first': in fact most of the horses in the series are difficult, but for very different reasons. You can read my interview with Hazel Peel here. The hardback books are very hard to find (though the two Pilot books were also printed in America – they are reasonably easy to find there); the Armada paperbacks do turn up fairly often. Fidra Books have re-published Easter, and Hazel has re-published Jago and Fury, so these are all very easy to find. 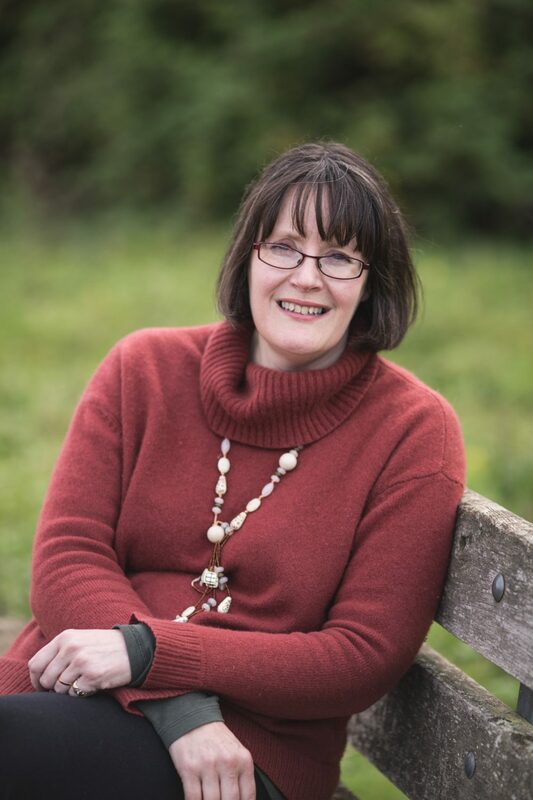 Hazel Peel writes now as Wallis Peel, and this link will take you to her website. Many thanks to Sarah Beasley and Jacquie Aucott for their help with the pictures.